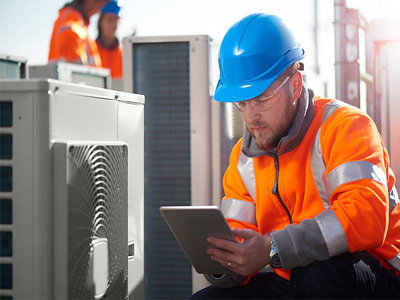 Aircare Air Conditioning has over 10 years of experience when it comes to supplying and installing air conditioning and refrigeration thought Merseyside. Although we are based in Liverpool we operate in Liverpool, Southport, Manchester and most of the North West on a daily basis. 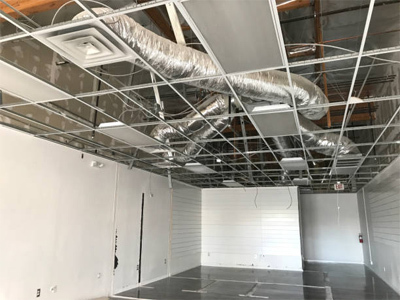 If you're looking for domestic air conditioning, commercial air conditioning, cellar coolers, refrigeration or just an air con maintenance visit we are only a phone call away. Maintaining your Air Conditioning is crucial if you wish to cut the running costs and ensure that your Air Conditioning System performs as good as it possibly can. 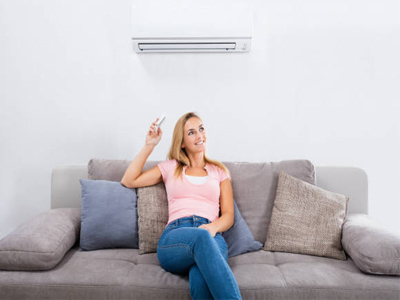 Installing a domestic heat pump air conditioning system for the home can be environmentally friendly and cost effective by up to 300% more energy efficiency than a standard heating system. At Aircare Air conditioning Ltd we make sure that our staff's skill set enables us to take on any job large or small. 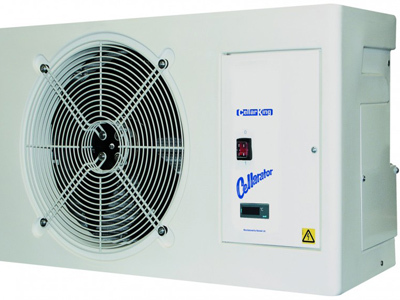 Aircare can provide you with professionally installed branded refrigeration systems or cellar coolers for your shops, kitchens, public house's and commercial properties.